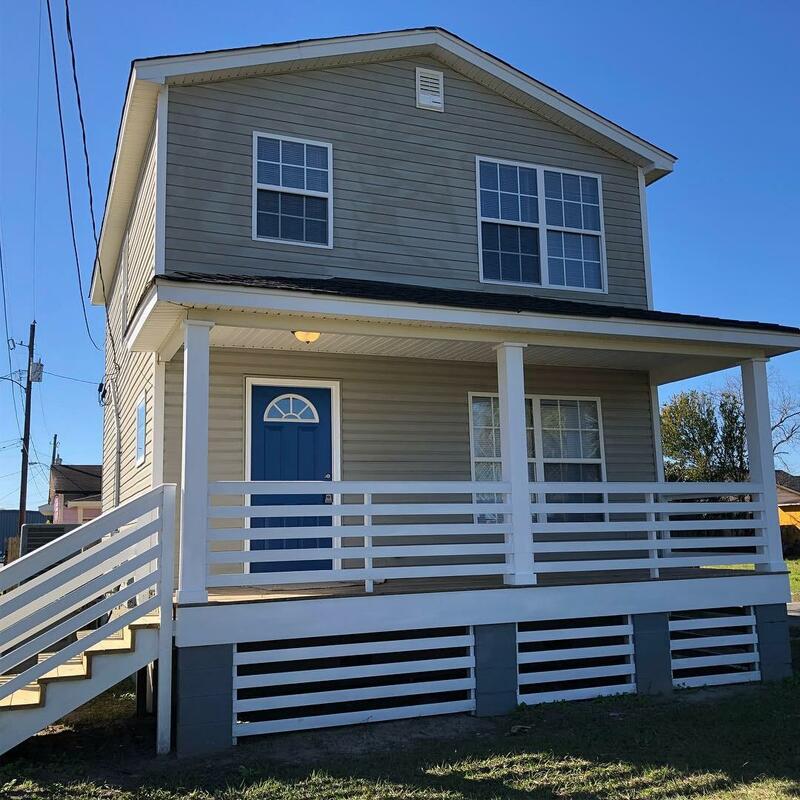 Newly renovated home near Workshop and local breweries. 3 bedrooms and 2.5 baths with lots of parking and closet space. New kitchen appliances, flooring, and paint. Washer/Dryer in unit. Available Now!